Hope your 2019 will be absolutely amazing, Lisa! 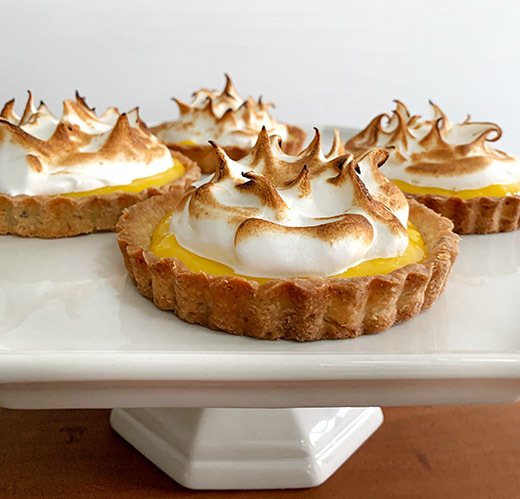 OMG I love yours meyer lemon almond meringue, we love all with lemon, and thses looks delicious! Oh Lisa...these are one of my favorite dessert...love the almond extract in the meringue...they are so so cute! Thanks for the post Lisa...have a wonderful week! I'm a holiday baker too! So much fun to make and share with the special people in our lives. Last year I made the Cranberry-Oat-Almond Shortbread recipe, it was a hit! 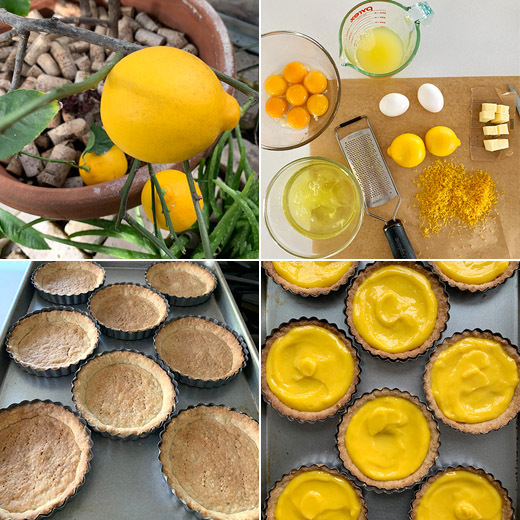 Love lemon anything, and these tarts are really calling my name. Nice! 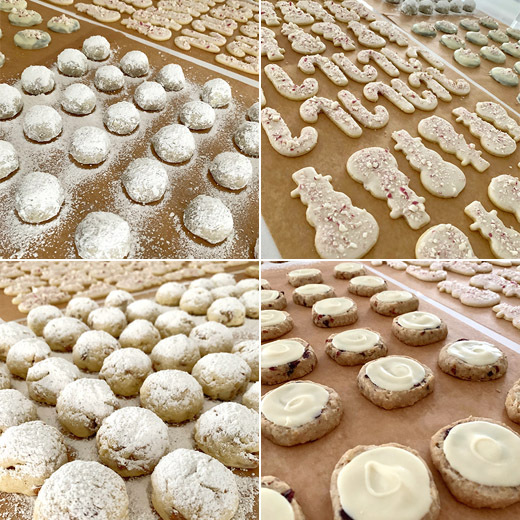 Now that looks like a lot of delicious cookies on your counter. And those little lemon tarts, oh yes, I know I would love them. wowza! you are a cookie queen!